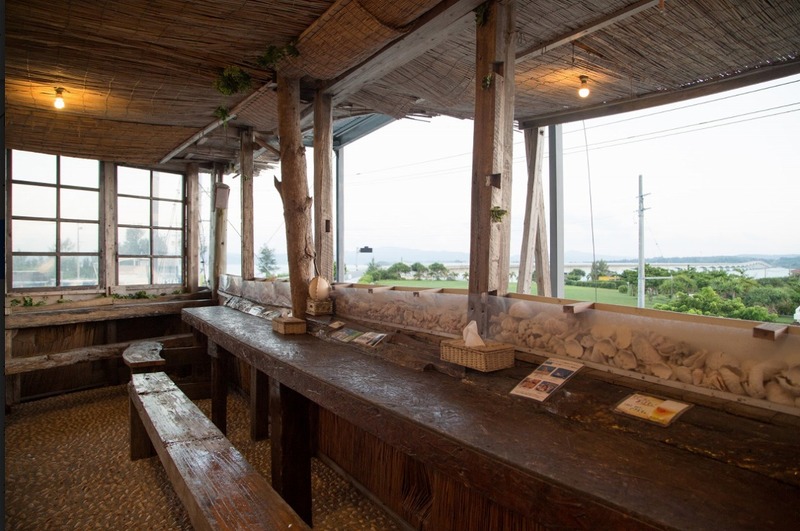 Located on Kouri Beach, this is a beach house style café that enjoys a stunning view of the ocean and bridge from the open-air second floor. 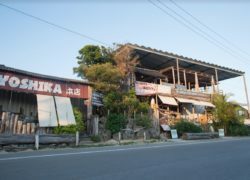 In addition it offers a wide variety of activities including bicycle rental and cruises. 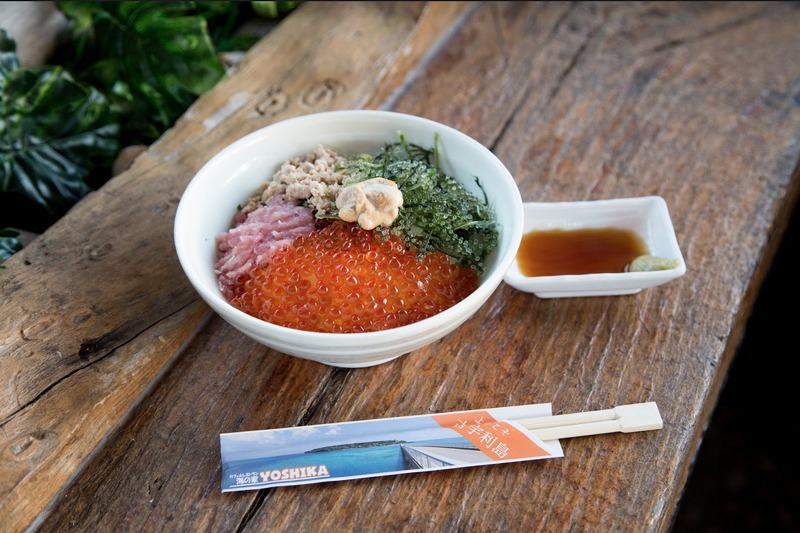 For seafood lovers, Yonshoku don (four-color rice bowl topped with urchin eggs, salmon roe, tuna and sea grapes) is a must-try (¥1,750).